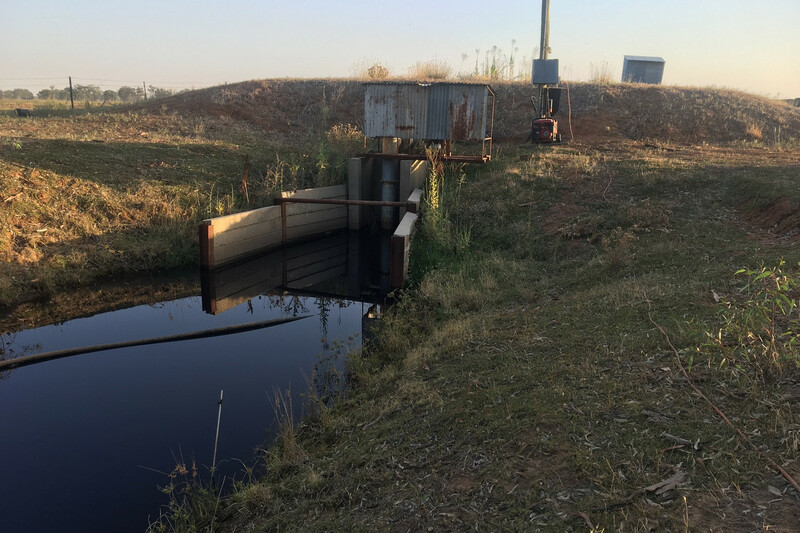 Reliable Finishing Block Close to Markets! 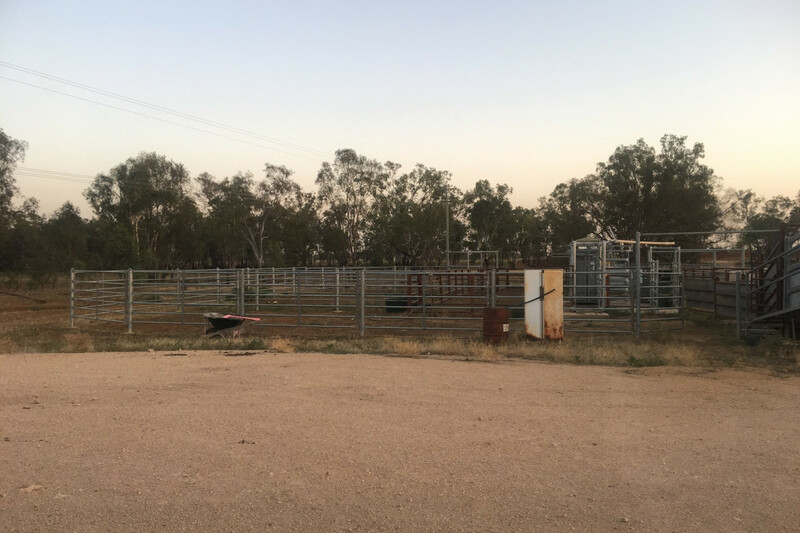 If your looking for a good reliable finishing block with ready access to Southern Markets for both cattle & sheep, “Willlowlee” is the property for you. 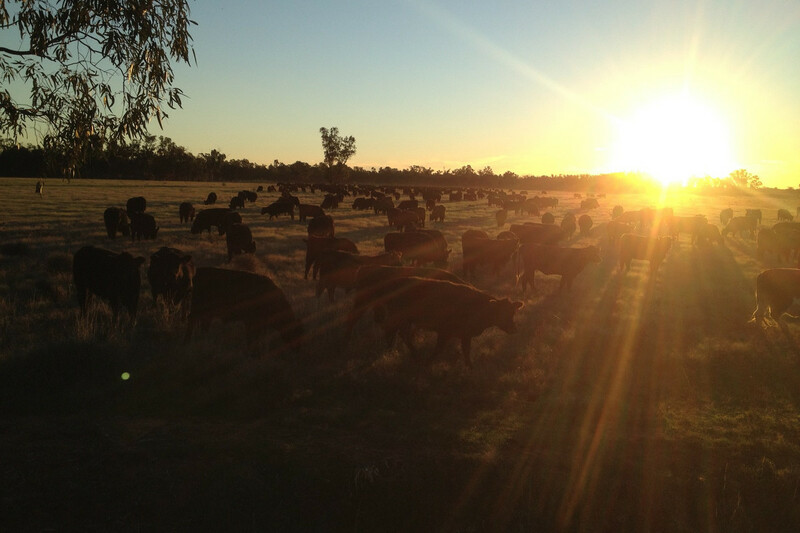 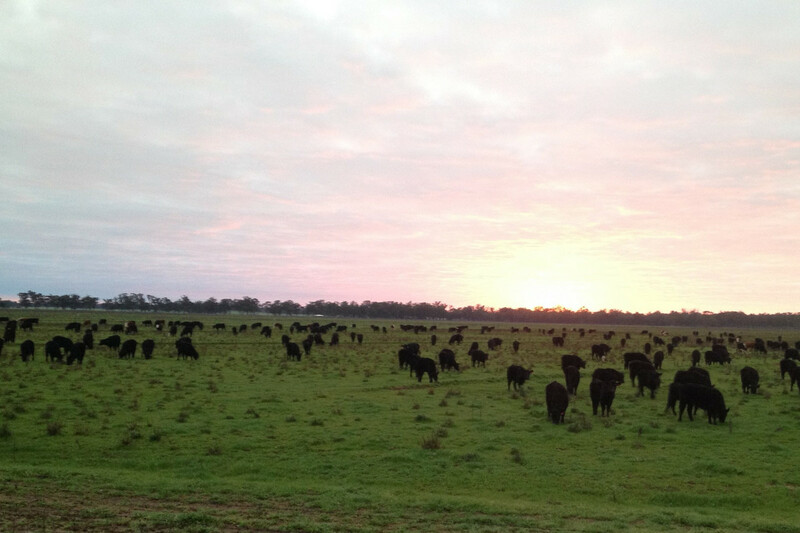 Situated approx 30km East of Narrandera & 70km West of Wagga Wagga on the Sturt Highway. 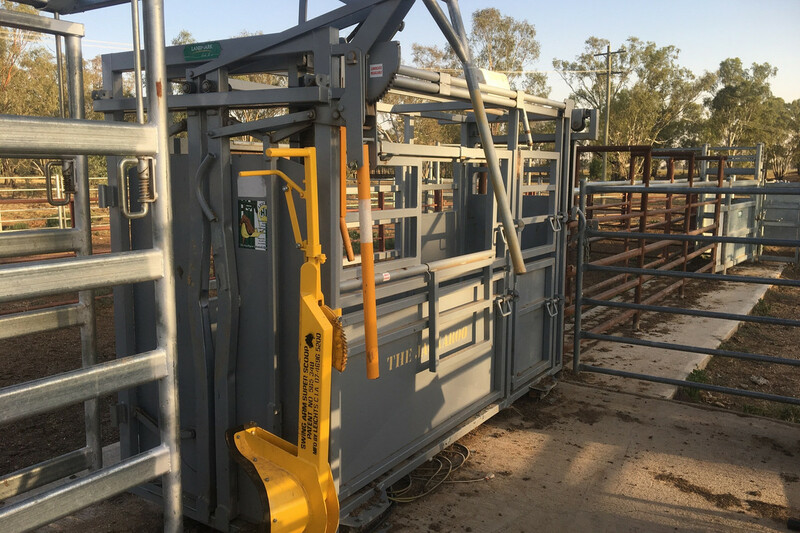 * Proway cattle yards with inbuilt scales, 3 way draft, vet crush, loading ramp and is designed for easy out-loading and management with 1 person. 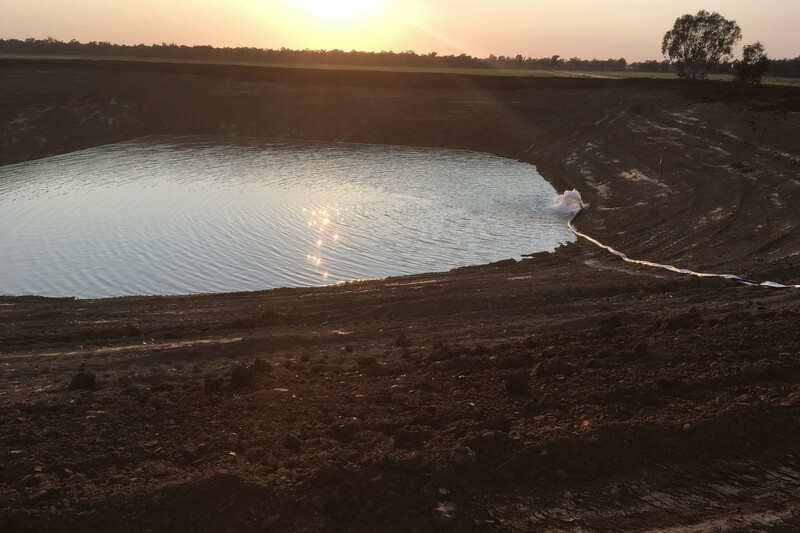 * 28 megalitre on-farm storage for stock & domestic purposes along with water via the Old Man & Sandy Creek systems. 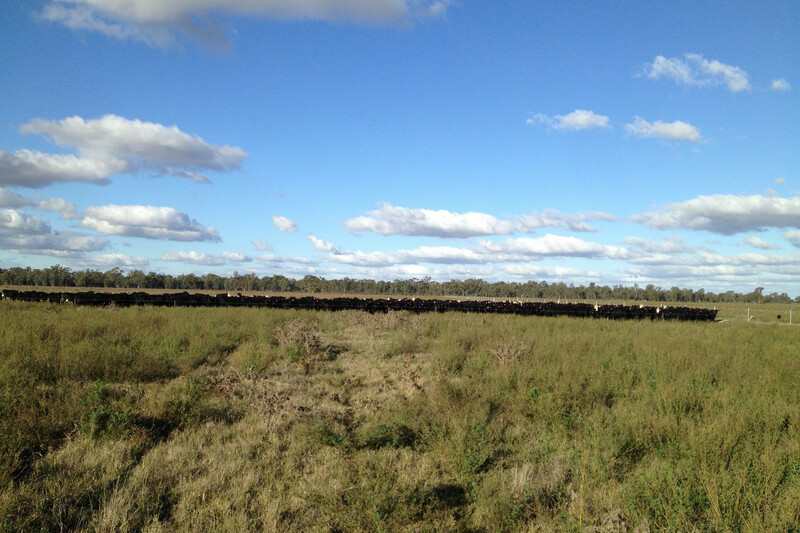 * Good shade across the property. 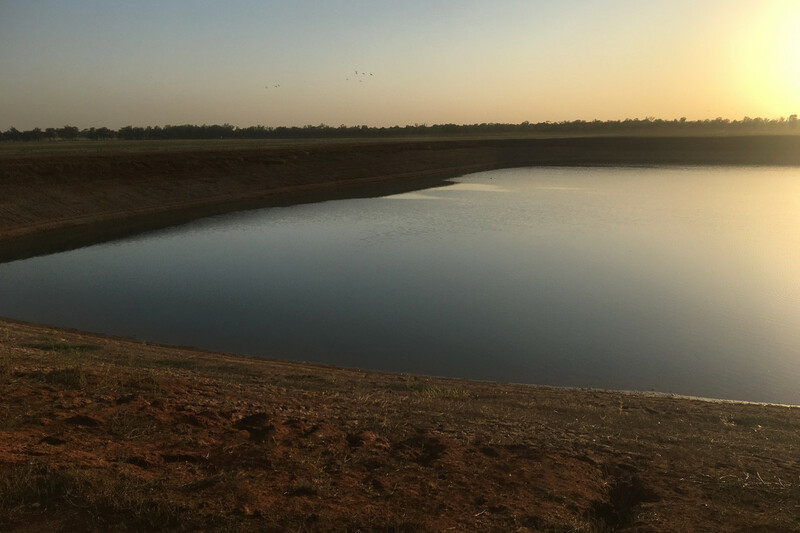 ‘Willowlee’ comes with approx 320 acres of flood irrigation, is well fenced & would be perfect for sheep or cattle production. 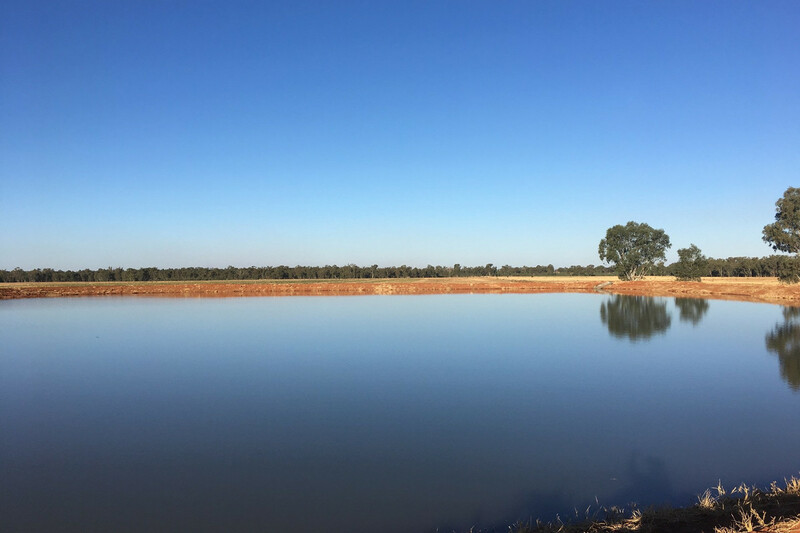 The property includes an extensive water system that runs throughout the property ensuring good reliable stock water to all corners of this block. 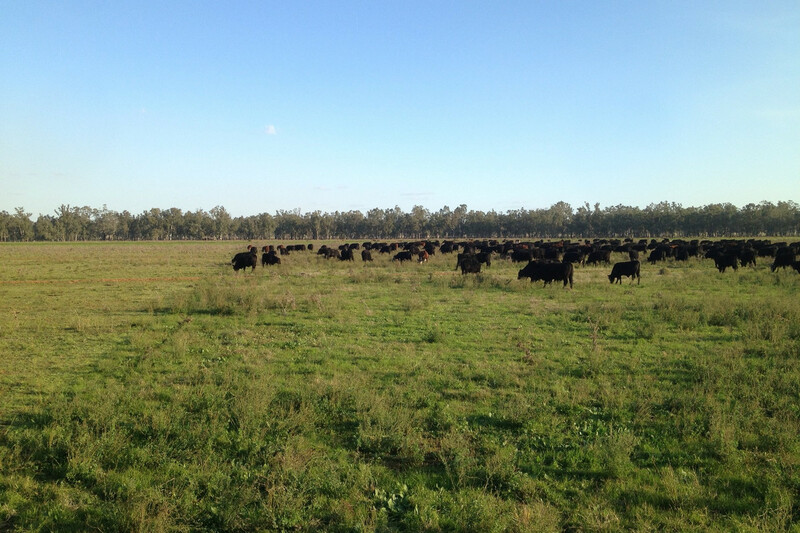 Established as a cell grazing system, this will be an extremely productive property suitable for lucerne, winter forages & pastures. 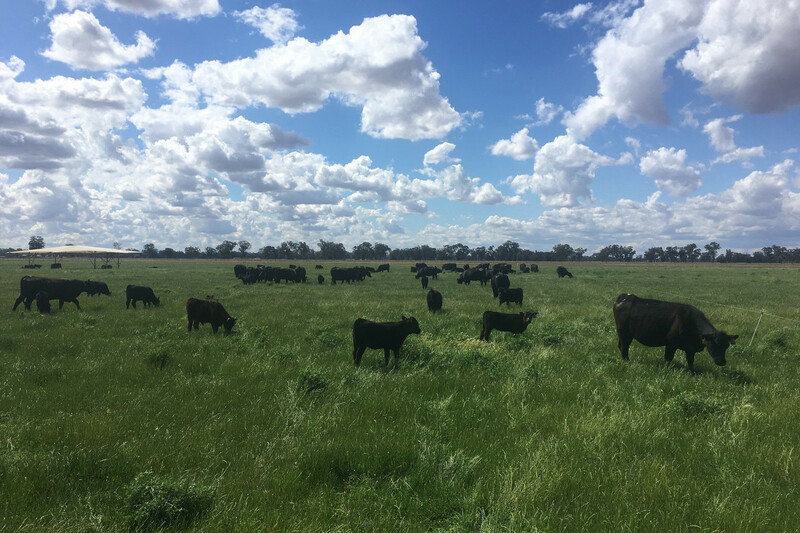 The cell grazing & watering systems ensures that the cattle or sheep very efficiently convert your forage crop of choice into kilograms of weight gain without wasting valuable energy travelling across the property. 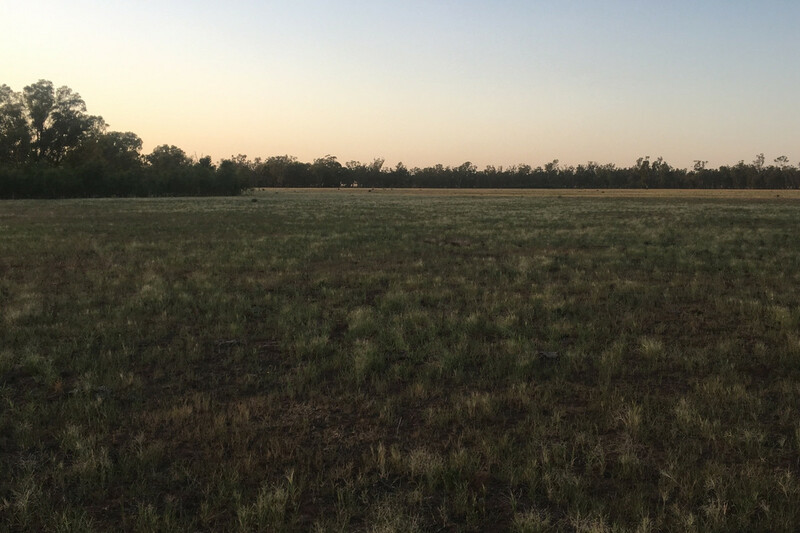 With a good mix of soils this property is easily managed and would make a great additional block for an existing livestock operation. 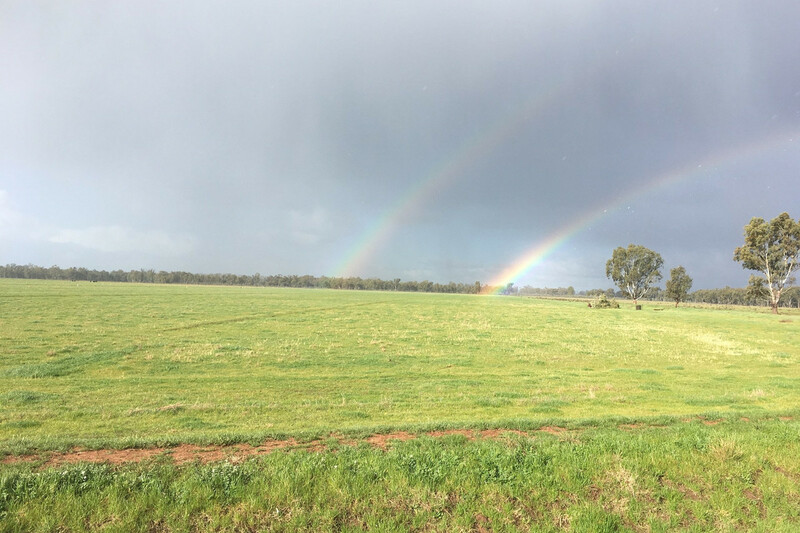 Book your inspections today as properties like this are hard to come by.